…but we think about it, and do a lot of worrying about it. A lot. It’s not polite, potentially embarrassing, and no one really is in a position to be proud of it. 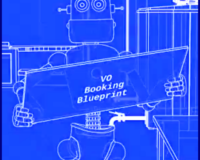 It’s our booking percentage. No one’s is high enough, let alone too high. Very few of us are fending off work because they are just too busy. Are you? I have some really simple things you can do to fix that…to increase your audition and booking rate. And I decided to put together some video lessons that teach you what these simple things are, and how to use them best. And these lessons absolutely free. No charge whatsoever – this is so important to me, you have no idea. I want you to have what I have: a profitable and satisfying voice over career. And increasing your booking rate starts with how you audition. https://vo2gogo.com/2019 – there’s also a link to the first video, in case you missed it. 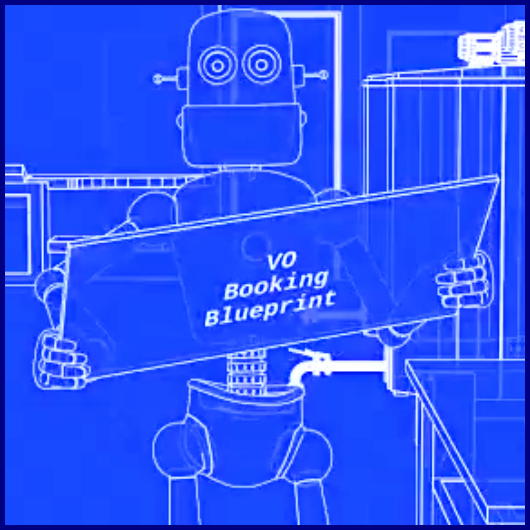 What is the one thing VO talent can do to increase their booking rate? So simple. After you watch the video, leave a comment below it, and tell me what you want out of your VO career. Tell me what you’re happy with, what worries you, what you’re curious about. I’ll be answering those questions in the next lesson. How Did She Become The World Wide Voice of Lexus?